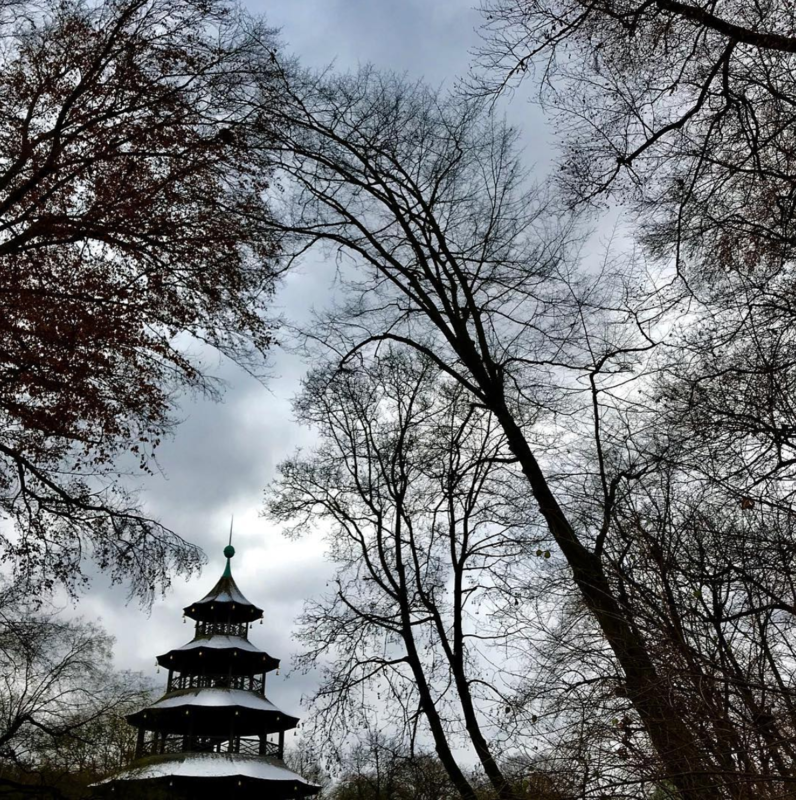 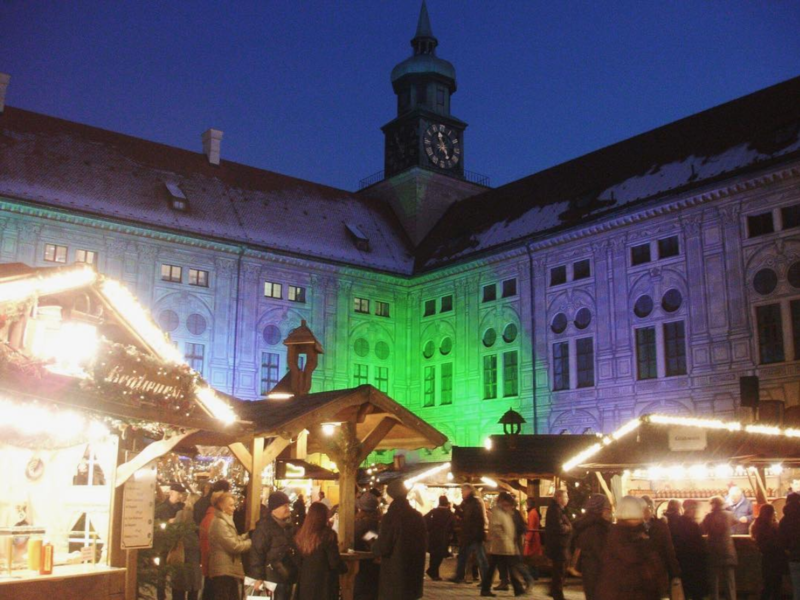 WanderLust is a blog run by two German sisters Erika and Johanna! 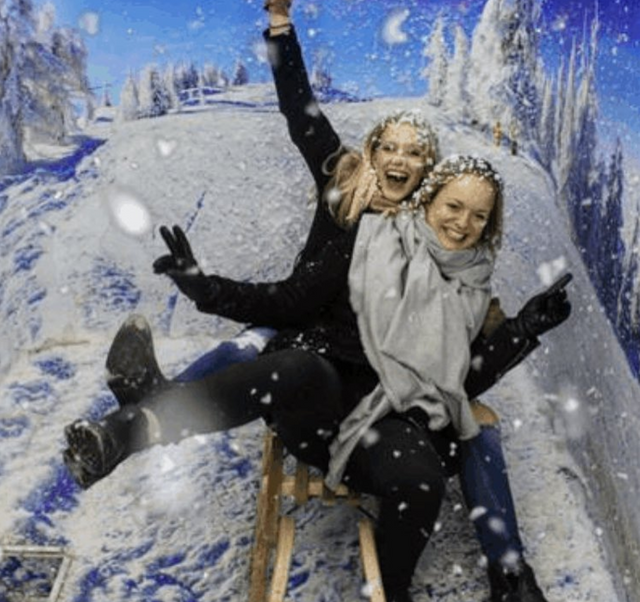 We both travel around the world for work and play and hope to be able to take the Steemit community on some of our journeys with us. 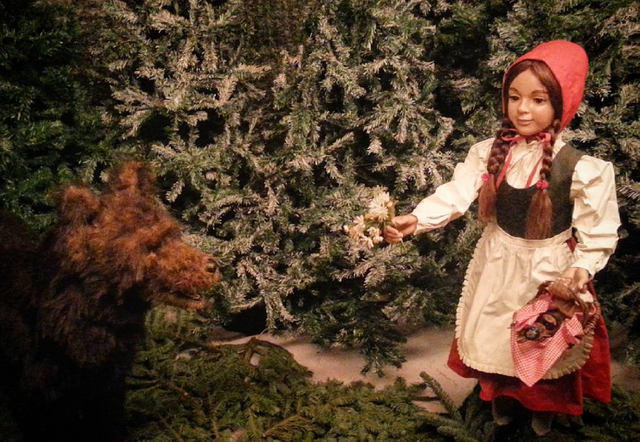 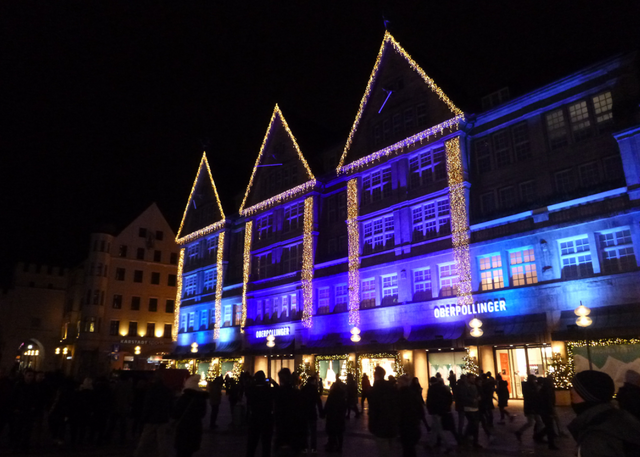 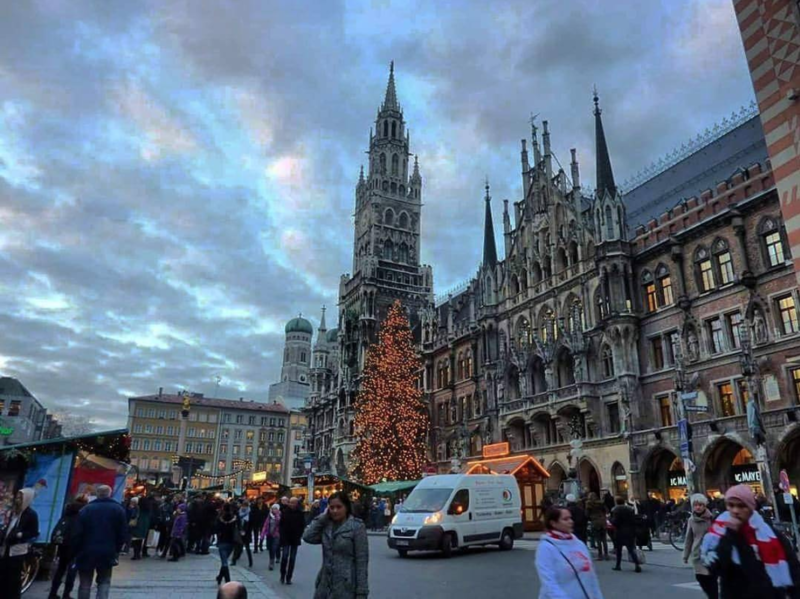 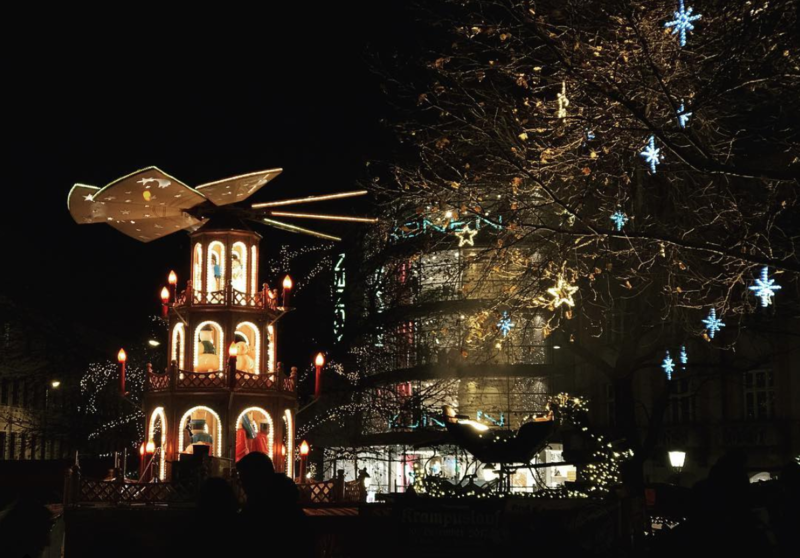 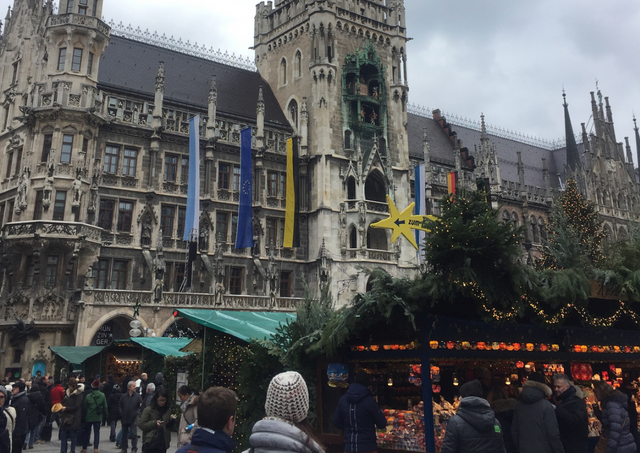 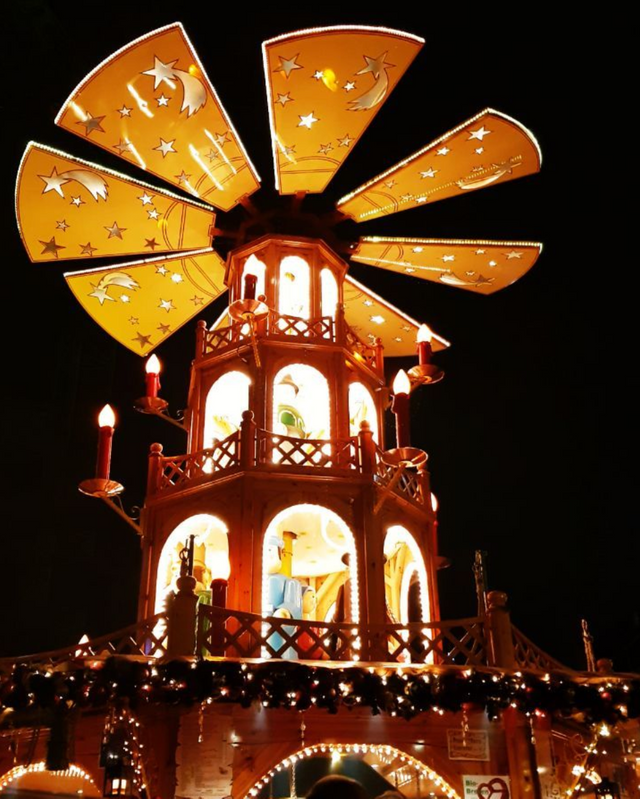 Today’s posting is about our time at the Christmas Market in Munich. 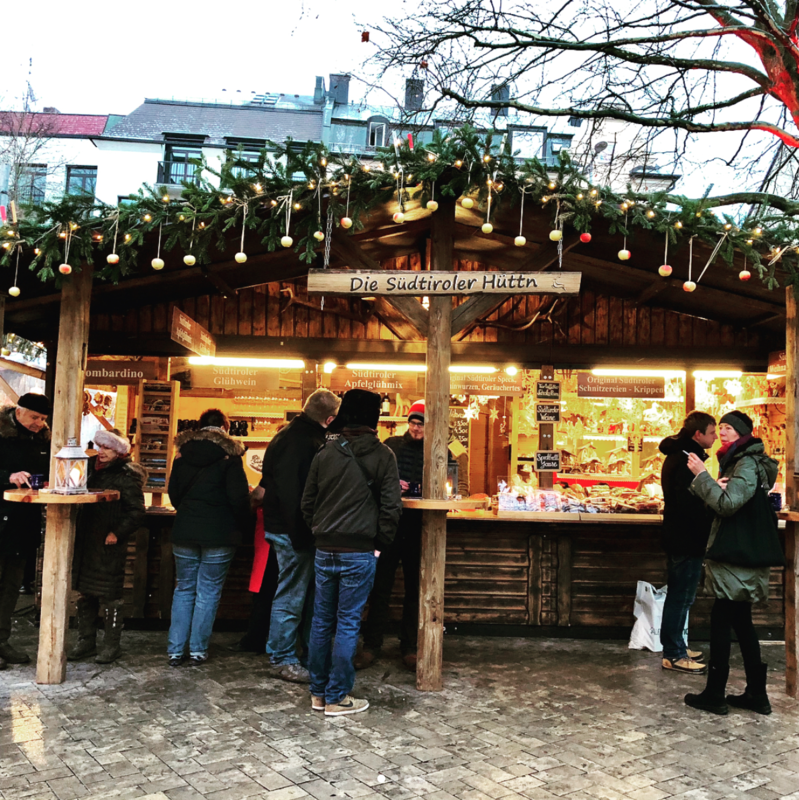 As the name suggests, a Christmas Market/Weihnachtsmarkt is a street market that is traditionally associated with celebrating Christmas. 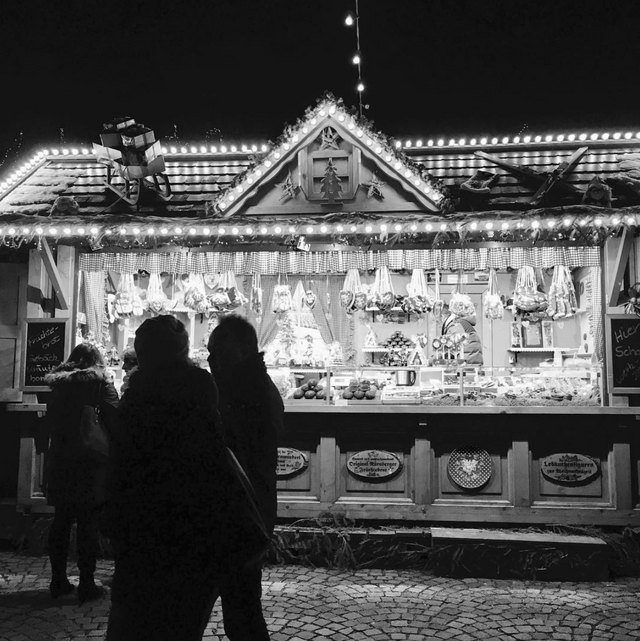 The first records of traditional Christmas Markets appear in the 14th century. 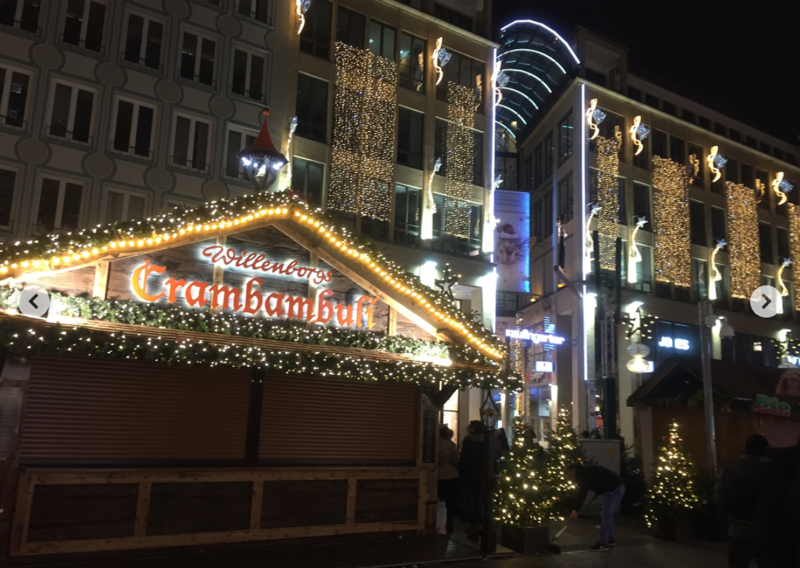 Frankfurt’s first market was mentioned in 1393, with many other records appearing around this time. 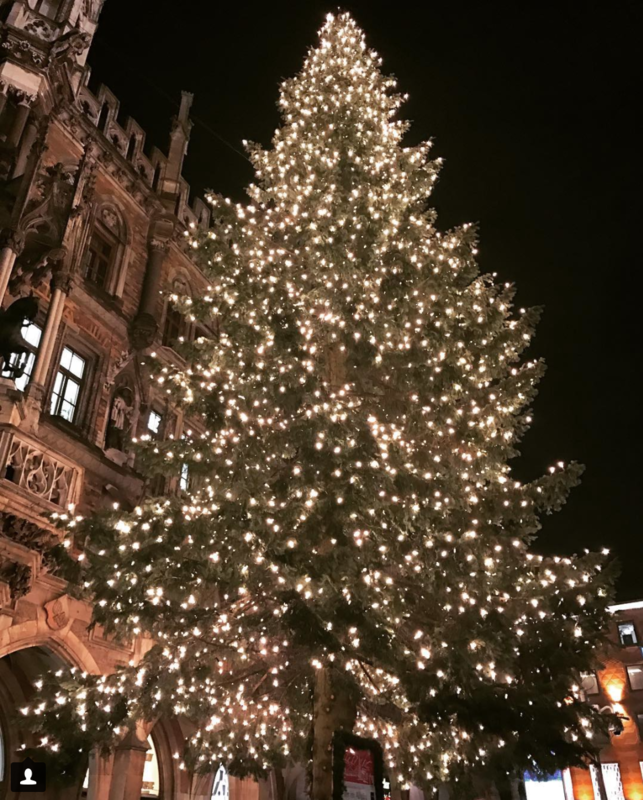 Here is Germany we celebrate the beginning of the Advent season with the opening of the Christmas Markets. 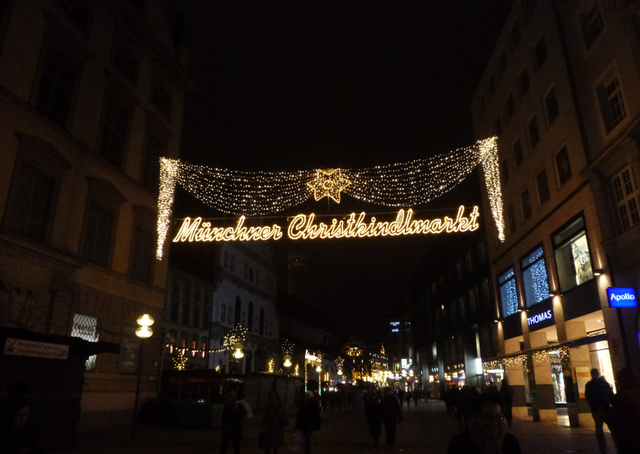 A traditional food that can be found at Christmas Markets throughout Germany is the Weihnachtsstollen or Christstollen. 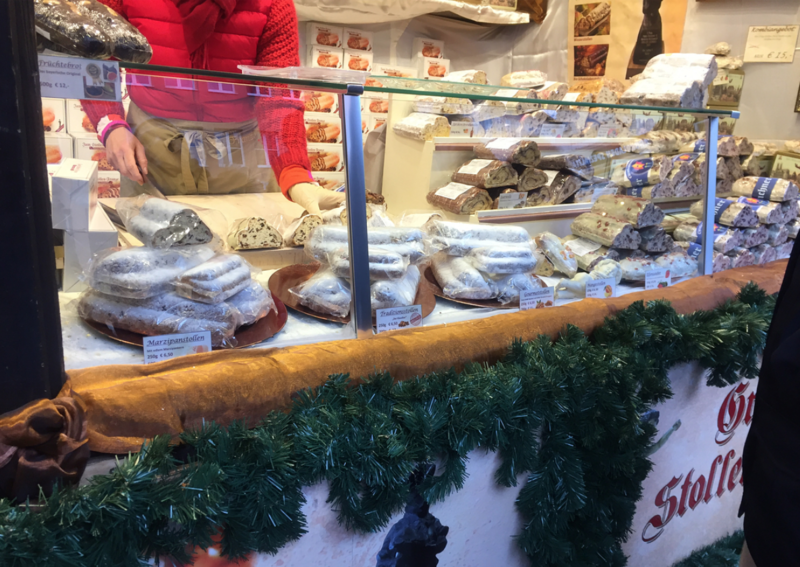 Stollen is a type of bread filled with pieces of fruit and then coated with sugar or icing. 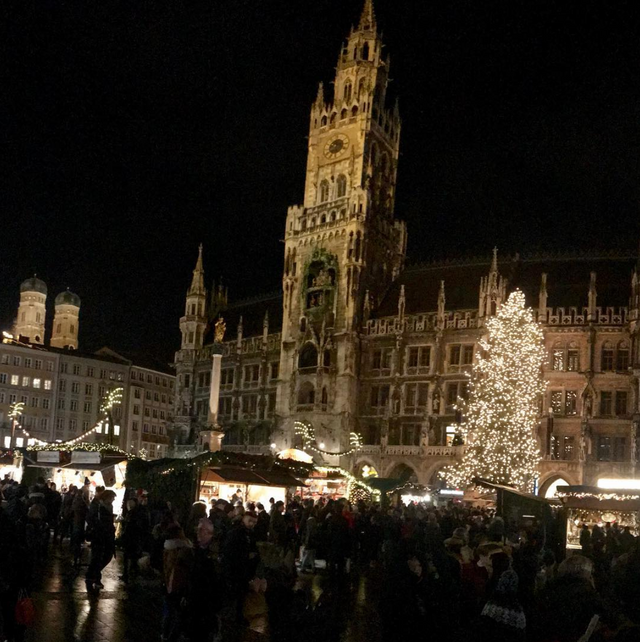 Here are some photos that we took during our time at the Christmas Market in Munich. 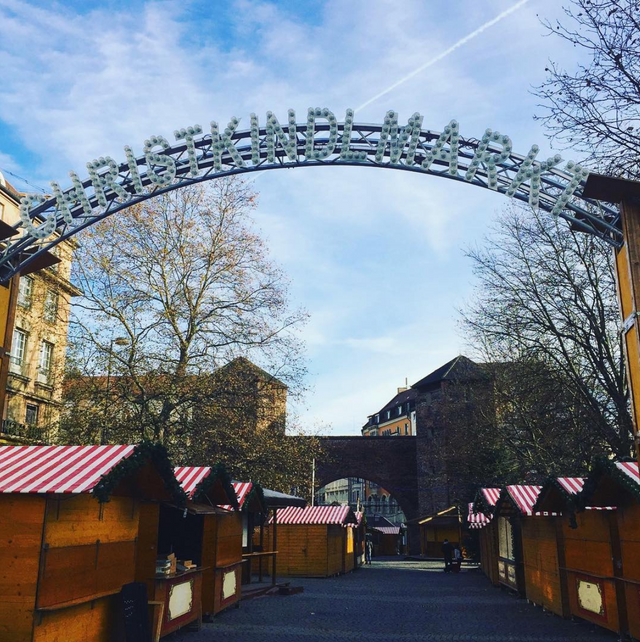 Great to have you back! 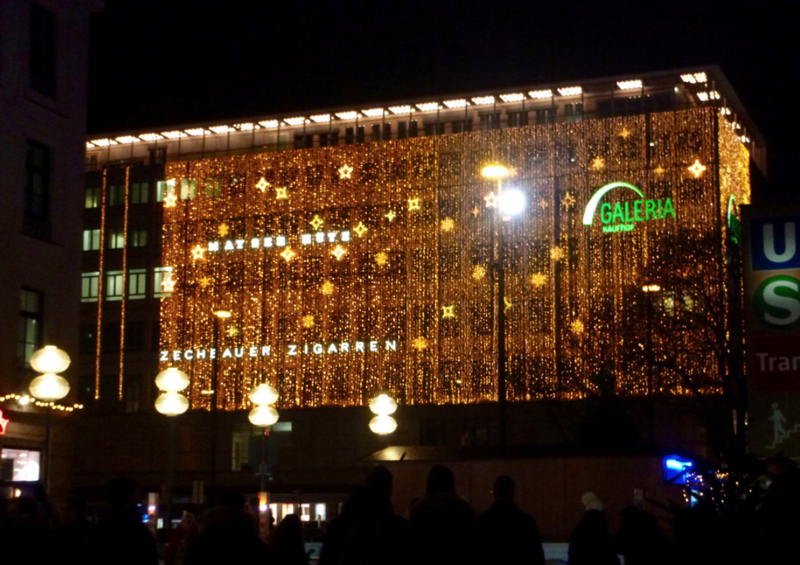 Looks awesome!